Centre for Good Governance are looking for an iOS developer responsible for the development and maintenance of applications aimed at a range of iOS devices including mobile phones and tablet computers. 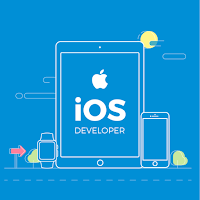 Your primary focus will be development of iOS applications and their integration with back-end services. 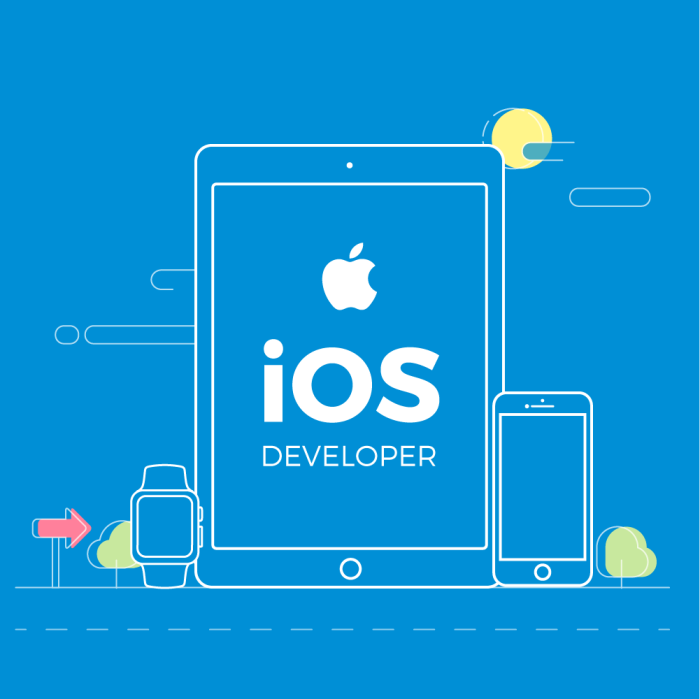 The IOS Developer will be working alongside other engineers and developers working on different layers of the infrastructure. Interested candidates can walk down to below mentioned address with updated resume, ID proof, Passport size Photo and latest 3 months Pay slips. Experience with AutoLayouts ,Constraints, Google Maps and Weather API. Experience with iOS frameworks such as Core Data, Core Animation, Core Graphics, etc.